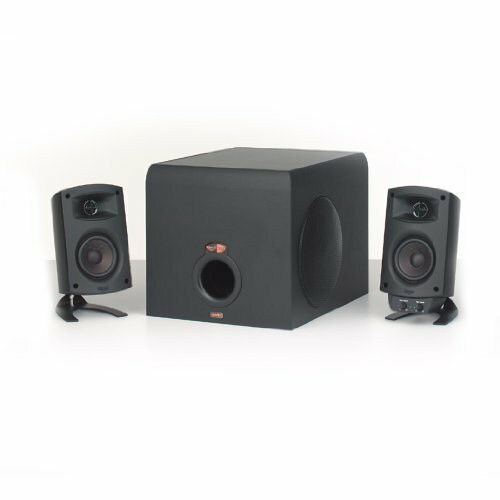 Best speaker system for any build period! I also use it with my playstation 3. They're loud and sound great. The subwoofer still surprises me. These sound great! 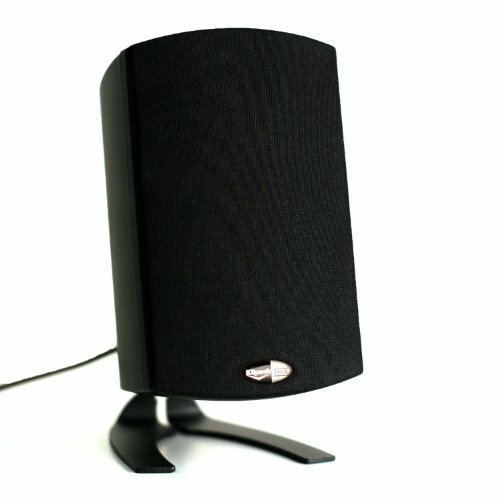 They look great, and are the best PC speakers I've ever heard! I don't even know if these are the ones I have. Same brand, look exactly the same. But mine are amazing, and they've worked that way for over a year. So even if these aren't the correct speakers, I do recommend the brand if you're on the market. 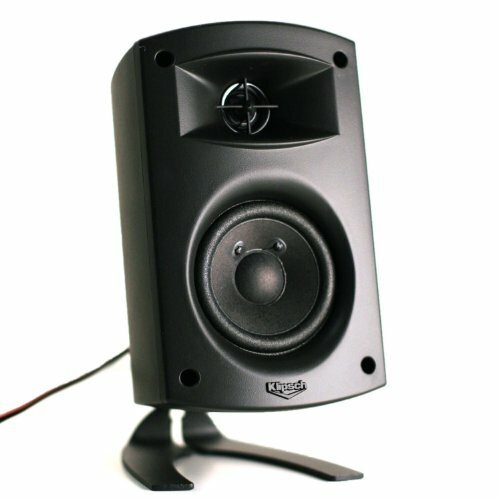 Wait for a sale and then take comfort in knowing that you're getting pretty much the best deal for computer speakers around - and they'll probably last you a decade if you take care of them. I have spoiled my ears with these speakers.. I've heard melodies in certain songs I didn't know existed til these speakers. 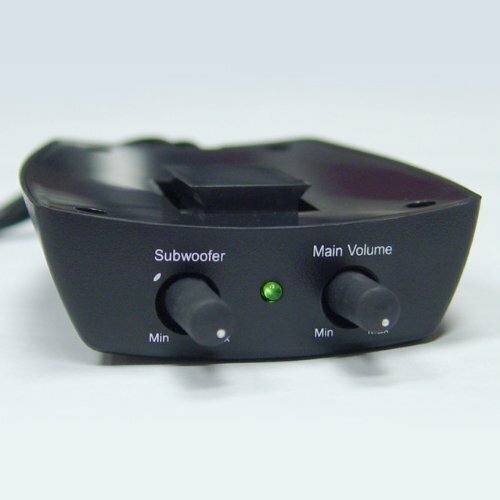 The subwoofer that comes with it makes for very very very frequent complaints from my neighbors regarding the constant Thump Thump Thump of the bass. They're THX certified... 'nuff said. But seriously these speakers are insane, the bass is BOOMING, I've set theses speakers up for parties before and they f** BUMP. Movies, games, music -- it all sounds fantastic. I've had them for a few years not and they continue to impress myself and friends.